13. 12. 2008 - the concert at the Christmas market in front of the shopping centre EDEN in Prague. 30. 11. 2008 - the concert at the Christmas market in the Old Town square in Prague. 18. 10. 2008 - birthday party in Radotín. Photos. 17. 4. 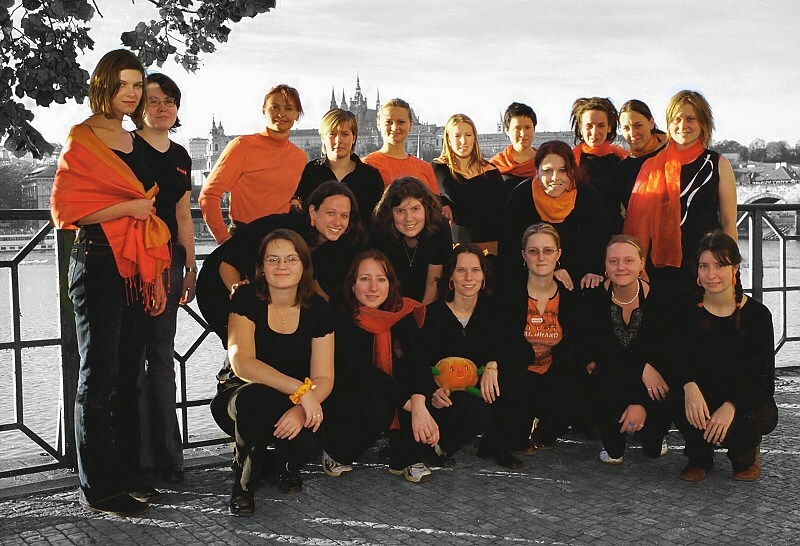 2008 - common concert with male vocal choir Vosk in the "Sv. Martin ve zdi" church in the Old town in Prague. Photos. 30. 3. 2008 - the concert at the Easter market in the Old Town square in Prague. Photos. 26. 1. 2008 - the concert - Synagogue in Dìèín. Photos.